We build bridges between manufacturers, public decision makers and knowledge institutions with a common interest in developing liveable, sustainable and resource efficient communities through the means of technology. At DOLL we are creating an innovative playground and transparency in new complex markets by offering demonstration and test of the latest solutions in intelligent outdoor lighting and Smart City-services. So whether you want to hear more about the latest developments in digitizing urban space at our visitor center in the heart of our living lab, or represent a company with the need to test and demonstrate your technology in a full-scale plug-and-play environment, we’re ready to help. 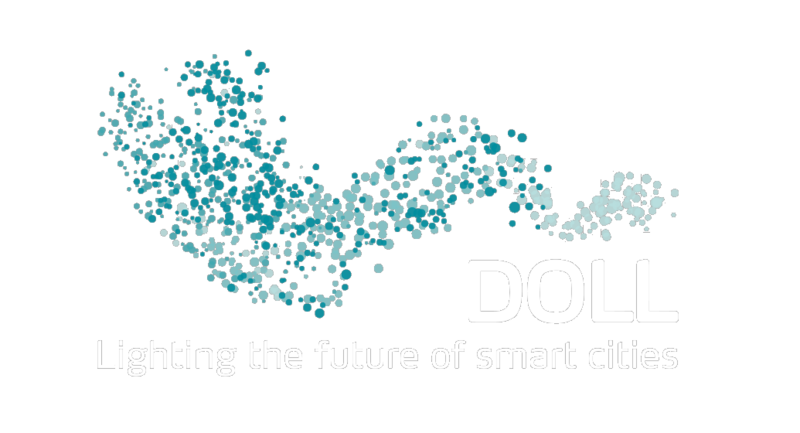 Addressing the needs of the emerging smart and connected cities, DOLL Living Lab is set out to create an innovative playground and transparency in the new complex markets. DOLL is anchored in Gate 21 and works closely with DTU Fotonik.